Championship Sunday in the Smash 4 Singles tournament started with a tight Top 6 match up between Dabuz and Tweek, a Cloud main. Tweek took Dabuz all the way to five games, winning a last second 3-2 match and sending Dabuz down to the Loser’s Bracket where the veteran player fell to komorikiri’s Cloud 3-1. 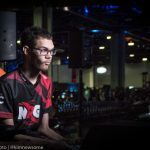 Two-time MomoCon champion NRG Nairo struggled in the Winner’s Semifinal, getting the hot 3-0 from Bayonetta main Liquid Salem. 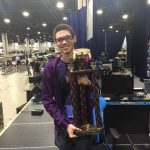 Nairo bounced back against another Bayonetta, SS Lima, with a 3-0 of his own thanks to well-timed grabs and incredible technical proficiency when it came to damage-dealing in the air. 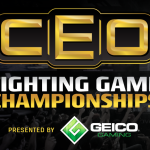 Nairo continued his Loser’s Bracket run against 2GG komorikiri and the match went to 5 games, but komorikiri won the hard fought battle at the last second and the two time champion finished in fourth place. 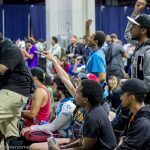 Moving on to the Winner’s Final, where 2017 EVO Champion Salem faced Tweek in a Bayonetta versus Bayonetta match up. Tweek completely dismantled Salem’s game, dropping him down to a Loser’s Final match against a hyped up komorikiri with an easy 3-0 win. Salem was taken aback by komo’s aggressiveness in Game 1, but by Game 2 he’d settled in and got back into the match by slowing down his opponent and methodically racking up damage. Komo wasn’t down for long, and he came roaring back in Game 4 to tie up the set, but it wasn’t enough to stop Salem, who relied on his slower play style to rattle his opponent and take the win. 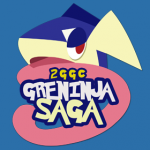 The Grand Final wrapped up the story from earlier in the tournament with a rematch between Tweek and Salem. 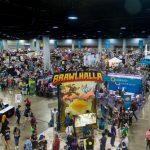 The players traded games to start the all-Bayonetta final, but then Tweek heated up in the third game – winning quickly and seemingly with ease. Tweek consistently forced Salem out of his comfort zone, denying him the methodical damage dealing he’s used to, but Salem answered back with some crafty moves below the stage to tie up the match 2-2. 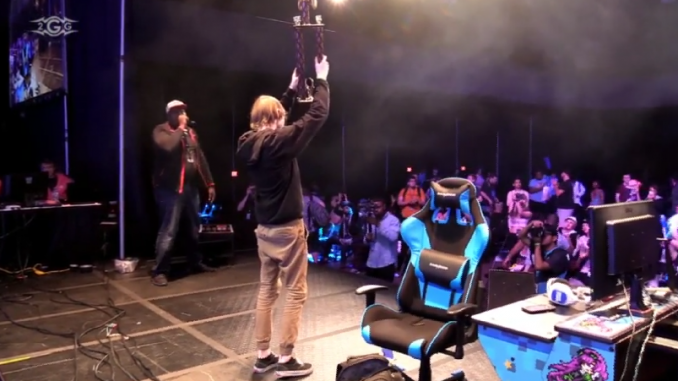 Tweek persevered, kept his composure and defeated Salem in the final game to become the 2018 MomoCon Champion.